Arriving at night into the airport at Palermo, we did not see the mountains of Sicily which came to characterise our stay in the country. Even in the dark we could tell this country was full of mountains because we soon found ourselves driving into and out of tunnels hewn through the stone. 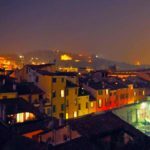 From Cefalu, a small town about 40 minutes from the capitol city of Palermo, we headed off the main road further into the inky darkness. Our car wound threaded its way up the side of the mountain in search of the villa from Massimo Villas which would be our home for the week. With no street lights, the stars were bright in the sky and the silence was complete, except for our car engine and the barking of the occasional dog. I’m pretty sure I heard a wolf howl but my husband told me it was my imagination. We were very glad when we found Villa Vittoria tucked away behind discreet gates. 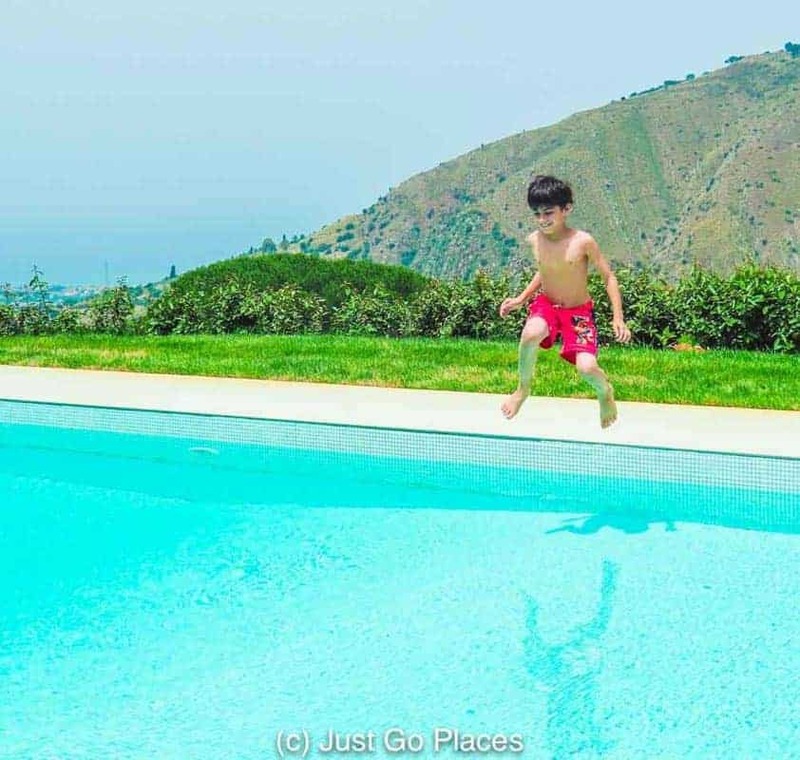 We knew as soon we saw Villa Vittoria, that our family holiday in Sicily with Massimo Villas was going to be good. Watching the sunset from the villa every night was a highlight of our trip. 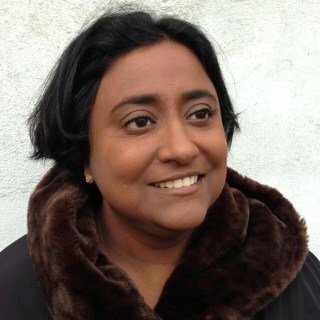 2.0.1 Join our growing community of readers! Massimo Villas has several different types of holiday homes catered for different needs such as child-friendly or romantic escapes. Our children are older so we did not need a child safety-proofed home. Villa Vittoria was described as a ‘design villa’ which was perfect as we were concerned. With clean, contemporary lines, the villa was perched on the side of the mountain. 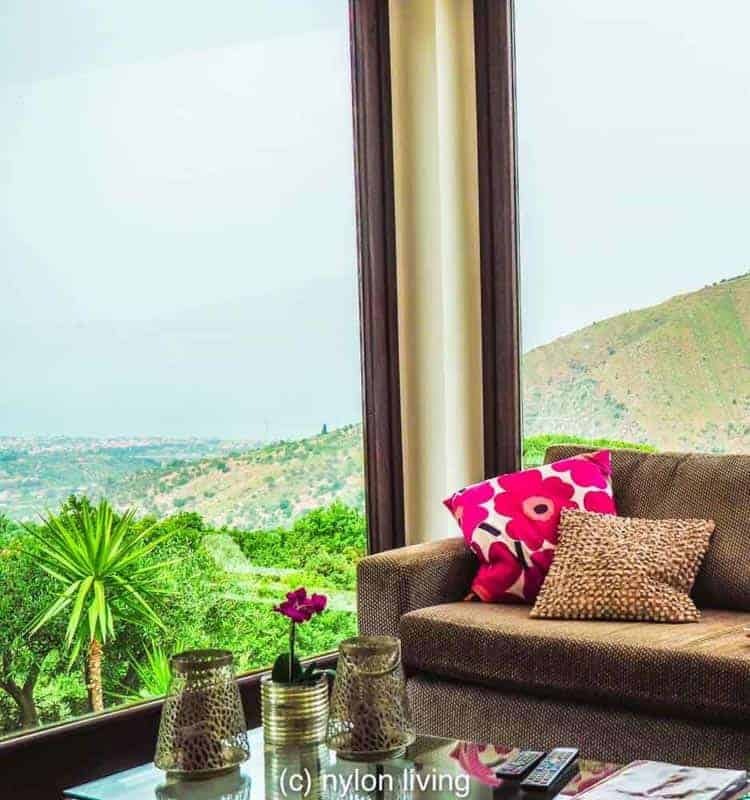 Large picture windows and roof terraces on the different floors afforded views over Cefalu, the sea and the mountains. 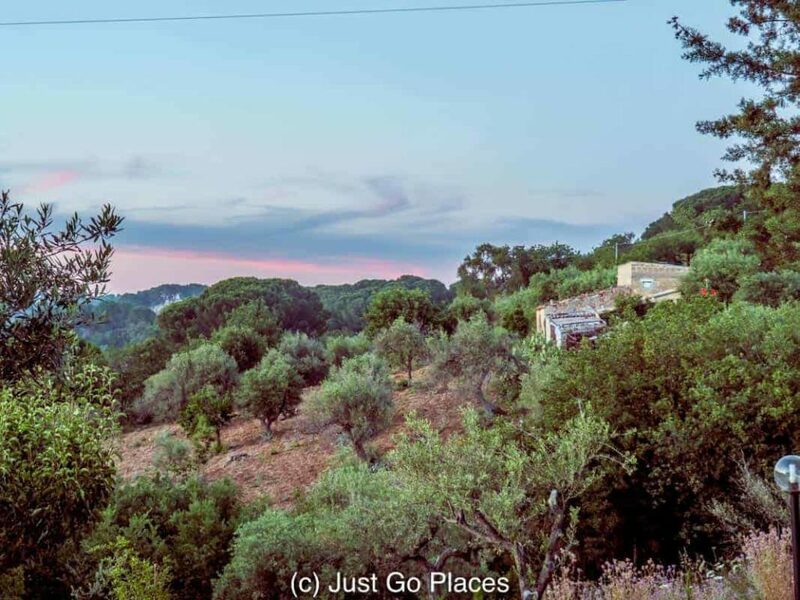 The villa itself is surrounded by olive groves and fruit trees. Even when you are inside, large windows let in the sunlight and show off the view. Our nearest neighbours were pretty far away. 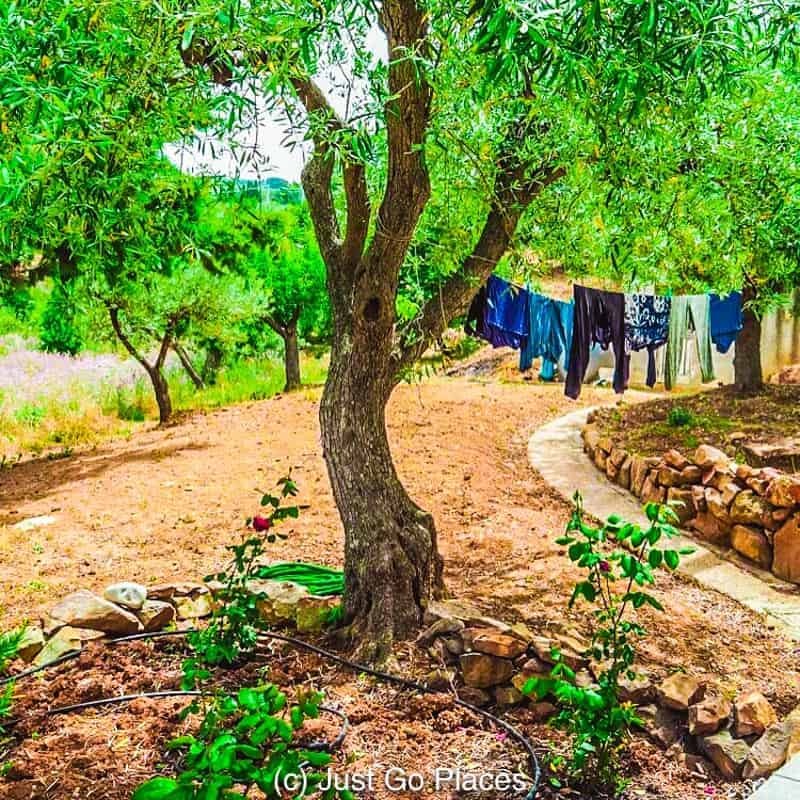 We hung our clothes out to dry in the olive grove. As for the house itself, we had everything we could need. The modern kitchen was well-equipped and easy to use. We spent most of our waking time outdoors either by the pool or on one of the terraces. 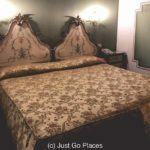 We stayed at Villa Vittoria with another family, the Tolentinos from Dish Our Town. Yet, we never felt crowded for space. The layout was great in that the common rooms were on the middle floor. We had our bedrooms on the top floor and the other family had their bedrooms on the bottom floor. The assortment of terraces meant that we could all have outside space without necessarily needing to be together. Angelo, the Massimo Villas representative, was very helpful in getting us situated. 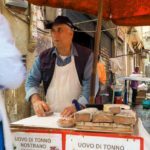 He told us about visiting Castelbuono which is known for its local delicacy of manna. He also organised our cooking class at Sant Ambrogio at the Taverna Bacchus which our children absolutely loved. He lived nearby and so knew all the local beaches and places to eat. Mimmo, the chef from Taverna Bacchus, could have come to Villa Vittoria and cooked for us. We choose, however, to have a light dinner most nights (more room for the vino!). Villa Vittoria was well-located on the outskirts of Cefalu and near the Autostrada when we took the car to explore the rest of the island. From Villa Vittoria, we could reach Palermo in about 40 minutes. It took us 3 hours to cut through the centre of the island to reach Mt. Etna, and nearby Catania and Taormina. 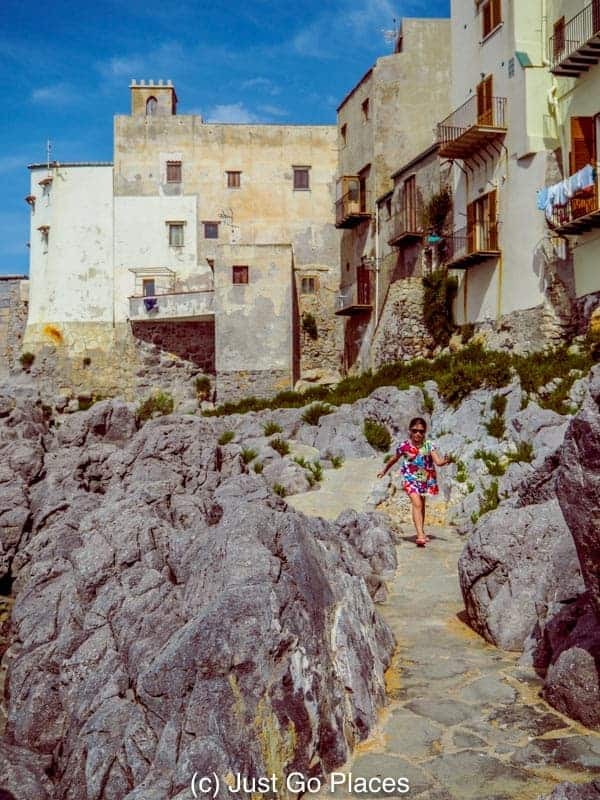 We spend a delightful couple of days in Cefalu itself. 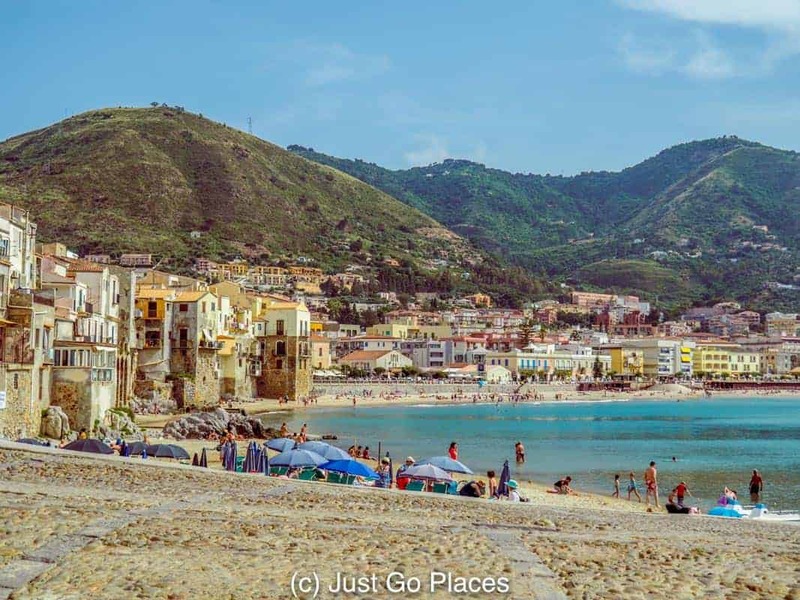 Cefalu is a seaside resort with a calm sheltered sandy beach. It has some charming restaurants and a Norman Cathedral from the 12th century. The town reminded me of Italy from a bygone era – the 1950’s Italy you see in The Talented Mr. Ripley. The faded pastels of the buildings contrasted with the vibrant blue of the sky and the sand. Most of the tourists we saw were other Sicilians or Italians. The most common activities seemed to be sitting around in the sun people-watching and eating gelato. Perfect, in my opinion. The pretty beach at Cefalu. Little piazzas with sidewalk tables. 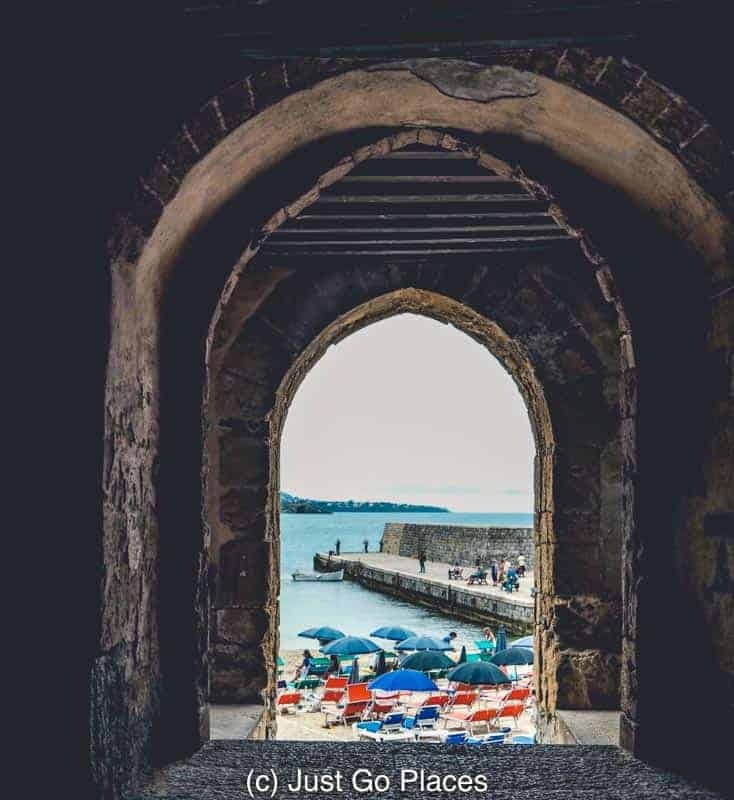 The beach at Cefalu as seen through the old defensive walls. Cefalu is nestled up against the mountains. If wanted to, there were plenty of things to do near Villa Vittoria. For example, we were right on the doorstep of a nature reserve. Mostly though my kids wanted to hang out at the house and play in the pool. We missed a handful of activities we would have liked to do such as a tour-guide lead Godfather Tour of Sicily. 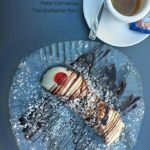 There’s so much to do in Sicily but Villa Vittoria was so perfect it was hard to tear ourselves away. We had a perfectly relaxing holiday and loved Sicily so much we knew we would visit again. Angelo told us the perfect time to visit Sicily is in June and September/October. During this time, the crowds have thinned but the weather is still warm. Luckily for British school holidays, we have time off in both June and October. 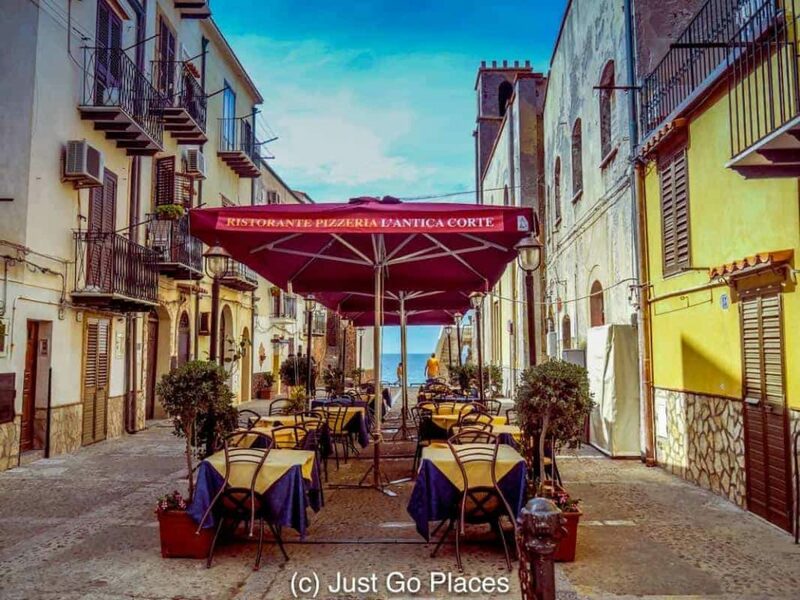 Having usually gone to the north of Italy, we were also surprised at how affordable Sicily is. The wine, fruit, bread etc in the supermarkets are not only fresh, but also relatively cheap. We feasted like kings but paid like paupers. After a day of sightseeing, we made a point of being back at Villa Vittoria for the sunset. Generally glorious, the sun would dip behind the mountains and melt into the sea. The children played in the pool and the adults gathered for the very civilised British tradition of sundowners. It was a great ending to a great day, knowing the next day we could do it all over again. We were hosted by Massimo Villas. All opinions and thoughts are my own. Love the infinity pool overlooking the gardens! How perfect! And the township looks a lovely place to explore – all that rustic charm that Italy does so well. I just love the coastal towns built into the cliffside, they’re like something from another world! Vicki Louise recently posted…Motorbikes in South East Asia – Where 2 wheels are better than 4! Especially with smaller locales it’s best to go off season so the place doesn’t feel overrun with no locals. The beach at Cefalu looks amazing, as does the infinity pool. Wasn’t it refreshing to hang your clothes out to dry? Peoplewatching and eating gelato sounds pretty perfect to me too! 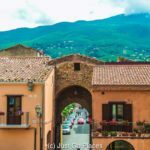 Sicily looks absolutely beautiful and these photos capture it so well. 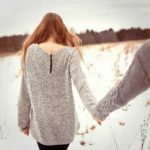 I bet the feeling of being so isolated and back in time was so relaxing – very jealous! Indeed. Really peaceful except our kids running around like crazies. AAAHHH, the Massimo Villa is so beautiful! I miss those sunsets, that perfect pool, our dinners al fresco, our walks along the beach and of course all the food and spritzes. Thank you for taking me back there again! Sounds and looks like a great location, I love being able to see the stars at night! The gelato must have been great too. That looks amazing. I have always wanted to visit Sicily. The villa looks like a great place to stay and spend some time. The only bad thing is I would hate to leave there. What a great experience. 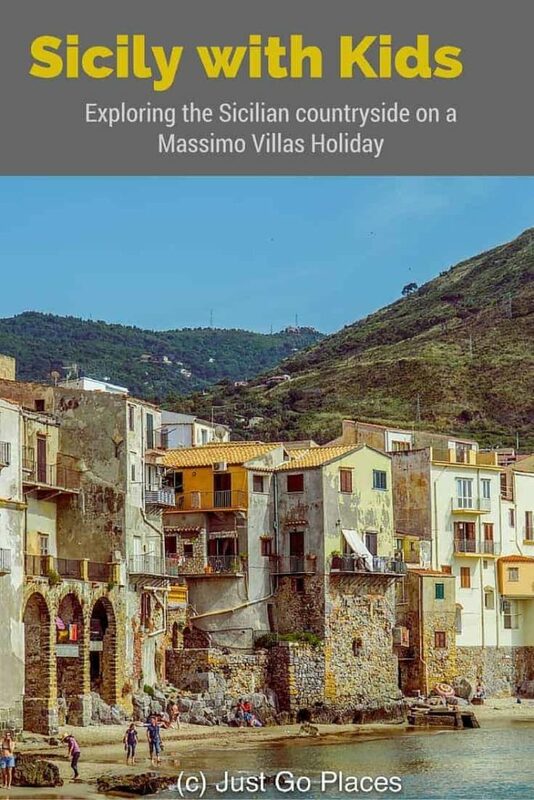 Wow, first of all Sicily looks awesome and the massimo villas look like a great place for families, especially with the onsite representative. Wow awesome pics, have you done editing on the pics ? Great read, I have never been to Europe and your pictures make it so inviting! Am sure my daughter will enjoy it like your kids did! Sicily looks beautiful. And the scenery surrounding your villa, just superb! This place sounds fantastic! I love when both the room and the grounds are family friendly. And having helpful staff and a wonderful location help too. What a perfect coastal getaway! This place looks absolutely stunning! Thank you for introducing it to us. What lovely accommodations! 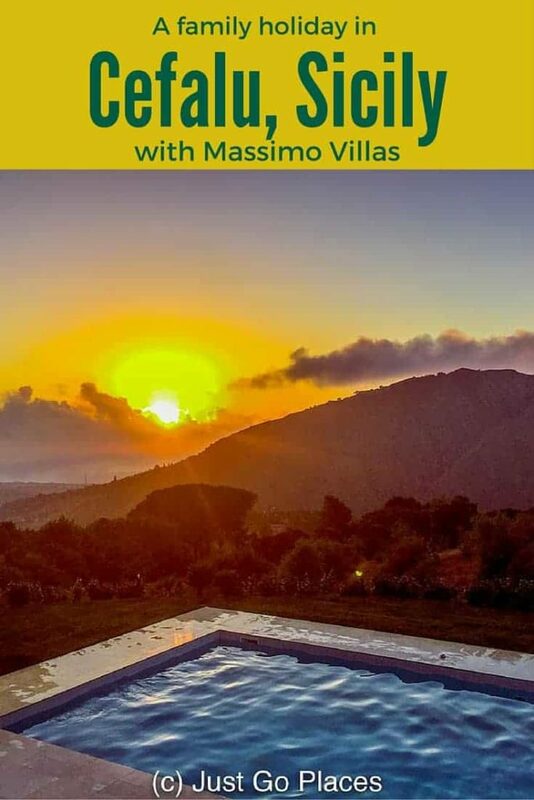 I’m desperate to visit Sicily, so I’ll have to keep Massimo Villas in mind when booking lodging. Great accommodations with a gorgeous backdrop! Nice! Those beaches, wow! Who knew Sicily had that many gorgeous ones? It is a marvellous destination with handful of activities.The beach ,mountains are so appealing that they can easily fascinate everyone. 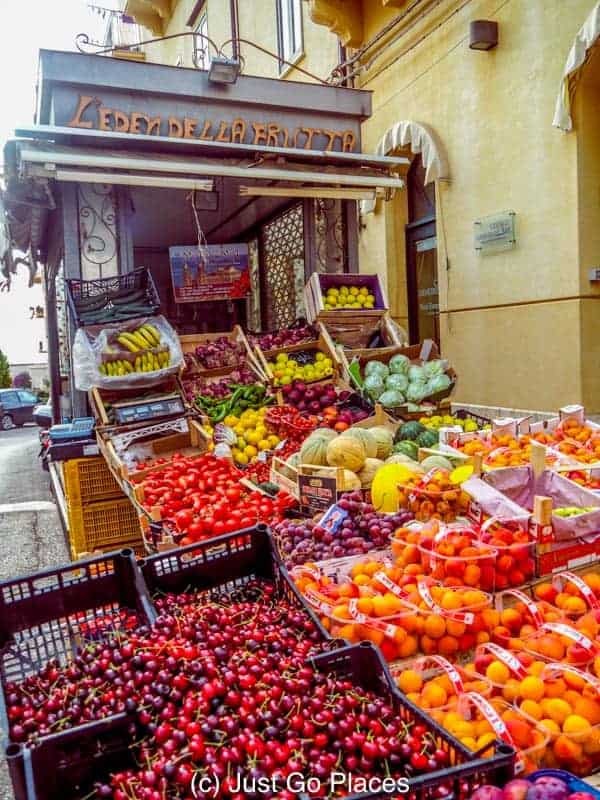 Sicily looks just the place for a relaxing holiday with family and friends.The supermarket you have displayed here is so colourful.I will plan to visit this awesome place with my loved ones soon.Keep Posting buddy. It’s great to see properties catering to niche groups. I can spend long hours sitting by the window side pretending to read a book. The views, I am sure won’t let me do anything else than just stare at them blankly. 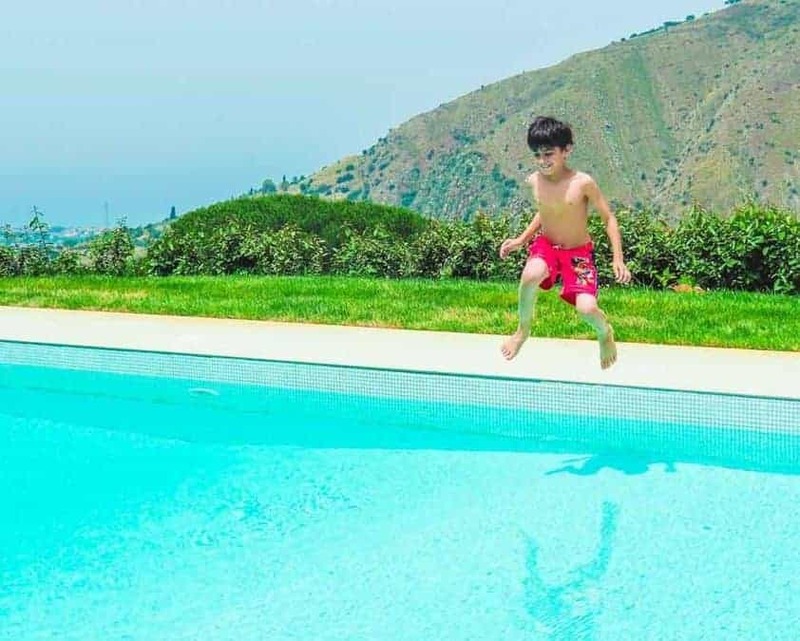 By the way, that jumping in the pool picture is just too good! Thank you! That’s pretty much what we did! Great tips for a luxury family journey. The article assumes the role of a travel diary with a flowing memory. The second picture (the window view) has a magical capability to fling the viewer into the sofa. Great! This place looks incredible! The villa and the town! 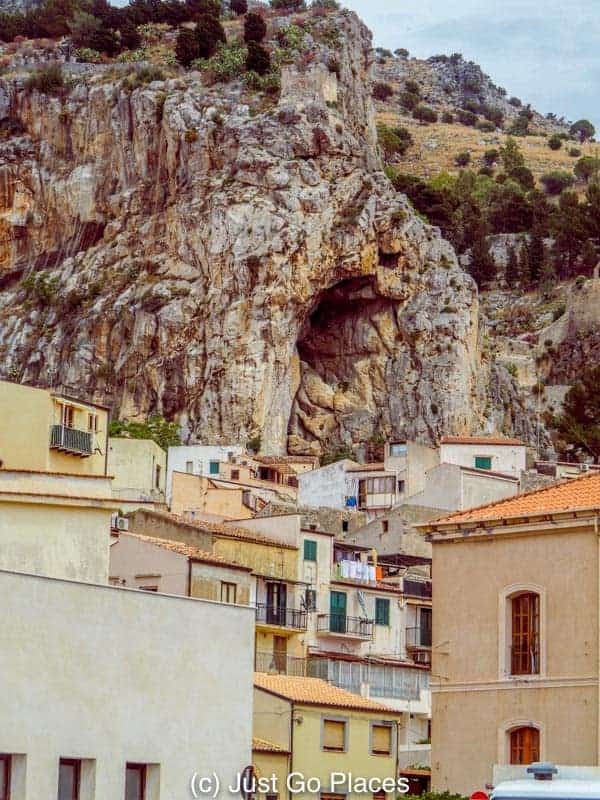 I want to visit Sicily some day if this is what I can expect. I love Sicily and its old world charm. The Massimo Villas seem ideal for a great family vacation, An opportunity to spend some quite quality time. What do you use to add your water marks? I do everything on Lightroom!